Bicycle accidents can happen at any time, and can have a significant impact on the victims and their families. Being better informed about how bicycle accidents occur and how they can be prevented is imperative to avoiding catastrophic injury or even death. How common are bicycle injuries and fatalities? More than 700 people die in bicycle accidents every year in the United States. More than 500,000 people are treated each year in the United States for injuries caused by bicycle accidents. Bicycles are simply harder to see than passenger vehicles and they are often overlooked on the road. Negligent or inattentive drivers forget to look out for bicycle riders and cause accidents. Cars pulling out of driveways or turning at intersections are often a significant hazard to cyclists. 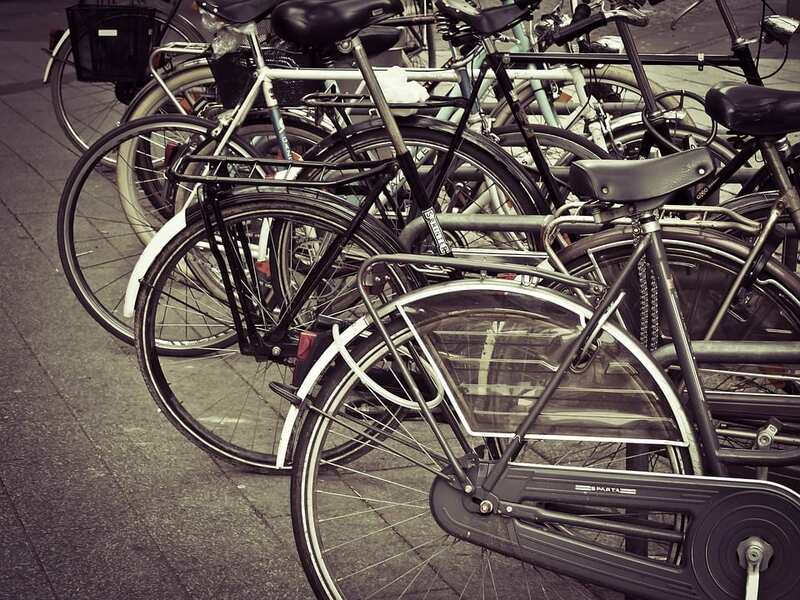 When are bicycle accidents most likely to occur? Limited visibility is a major cause of bicycle accidents. Nearly 35 percent of all bicycle accident fatalities have been known to happen between the hours of 6 p.m. and 12 a.m. If you choose to ride at night use a light, reflectors and wear a reflective vest. You may think that riding against traffic is the safest option so that you can see all oncoming cars. This is not the case. The safest practice is to ride with traffic. Drivers are expecting to see cars and riders in their lane so they are looking out for them. Drivers are not looking for anyone in their lane riding towards them so they are less likely to see a rider facing them. Also, if there is a collision, the impact may be less if you are going in the same direction as the vehicle that hits you. When can I sue for a biking accident? When there is an injury or fatality from a bicycle accident, the victim or victims’ families may be able seek compensation for the injuries and damages sustained. The at-fault or negligent party can and should be held accountable for the accident and resulting injuries. Bike manufacturer: In some cases a defective bicycle or accessory may cause the accident. The government: Some accidents are a direct result of dangerous roadway conditions. In these cases it may be possible to recover losses by suing the government agency at fault for the dangerous conditions. How long could my bicycle accident case take? Most cases can be settled without going to court within a year. Each case is different, however, and it’s important not to delay in seeking legal advice and representation. The Bernard Law Group serves all of Seattle and Washington State. We review all injury bicycle accident cases at no cost. Call us at 1-800-418-8282 to review your claim and help you recover the damages you deserve.